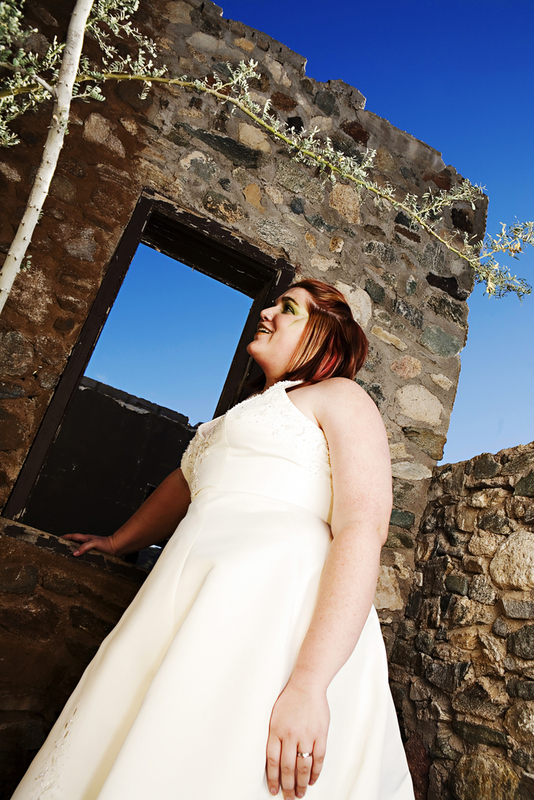 The wedding industry has finally realized that women of all sizes want to look like the most beautiful woman in the world, on their wedding day. Thanks goodness, there’s lots of plus size wedding gowns for you to select from. However, just as your body is unique to you, your dress selection should be one that is the most flattering for you, and the theme of your wedding. First, understand that when you shop for wedding dresses, you’ll deal with a host of sales staff who are eager to help you close the sale. Wedding gowns as a rule are expensive, and they offer salespeople a nice, healthy commission. Keep in mind that you’re shopping for your wedding. You are the bride, and the star of the production. You are the person who understands what works best for you, and the theme of your wedding. Don’t allow pushy sales people to force you into making a final selection that doesn’t work best for you. Just because a gown comes in your size doesn’t mean that it will be the most flattering choice on your body. It’s important for you to find a dress that is constructed with flattering lines. Think about what part of your body makes you feel gorgeous. What part of your body has your groom to be complimented you on? If you have a nice waistline, then select a dress that cinches in at the waist. Do you have curvy, bombshell hips? Perhaps a mermaid-style dress is for you. On the other hand, you should avoid dress styles that make you look less than flattering. Although you might have envisioned wearing a sleeveless dress, for example, the sleeveless dress might not make your neckline or shoulders look good. You want to display your body with pride in your dress! Make sure that your dress selection isn’t causing you insecurity. Finally, think about color and material choices. Ideally, you want to select a dress color that makes your skin glow. You should also select a dress material that allows you to feel comfortable.